Are you struggling with mold? It’s nasty and toxic. 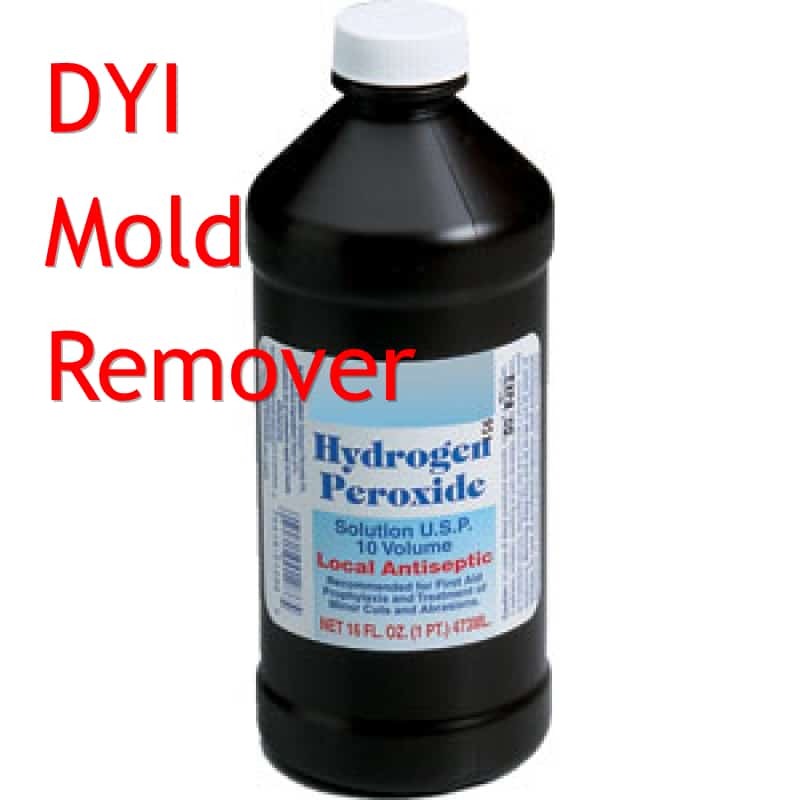 Here are two recipes to remove mold that can save you money.